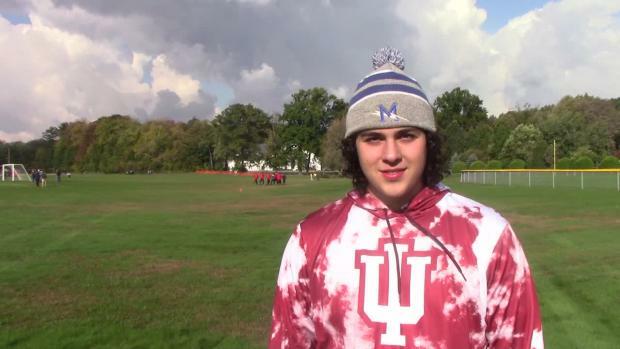 MileSplit caught up with Nolan Landis to talk about his commitment to Indiana, his state championship aspirations and his goal to clear 200 feet in the discus event. 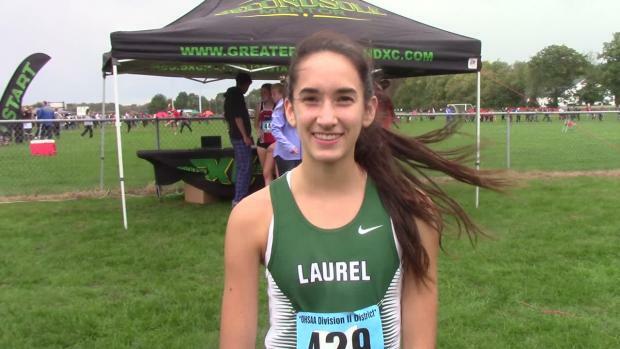 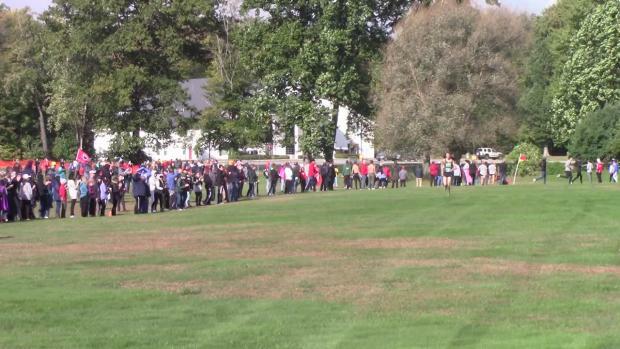 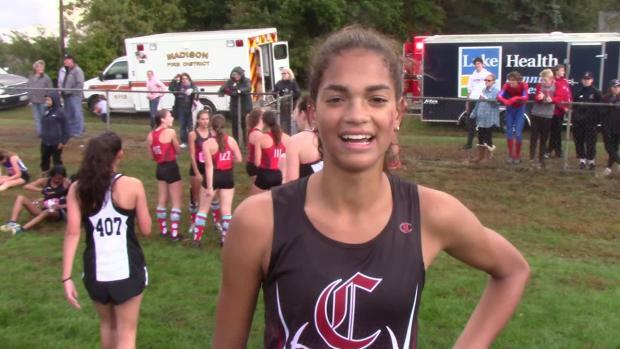 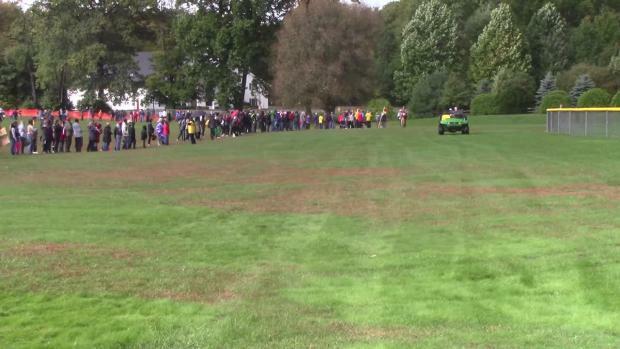 Laurel School's Kate Amaddio won the Division II race at the District - Madison meet with her time of 18:28.36. 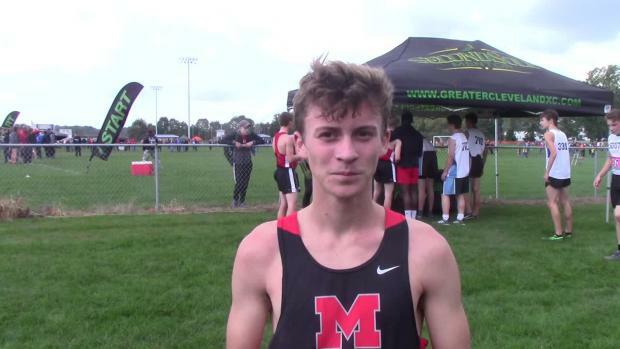 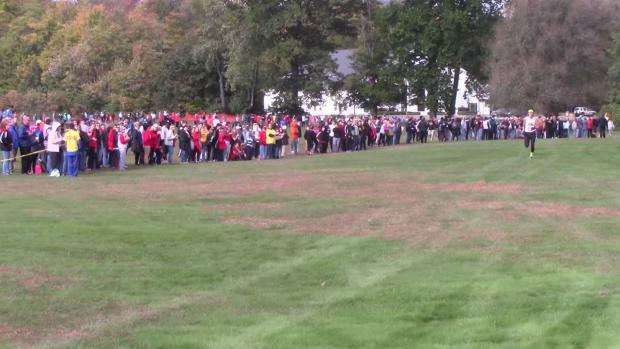 Mentor's Nick Kozlowski finished second in the Division I race with his time of 16:15.67. 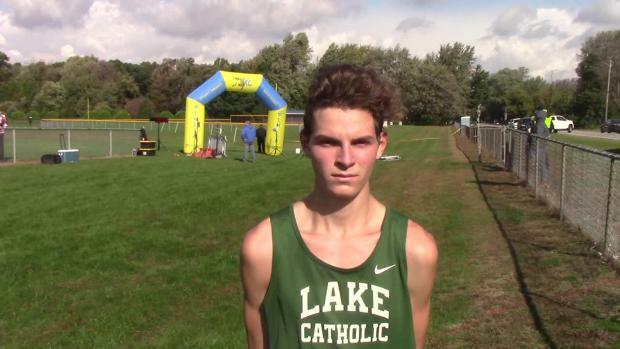 Lake Catholic's Alex Hansel won the Division II race with his time of 16:27.88. 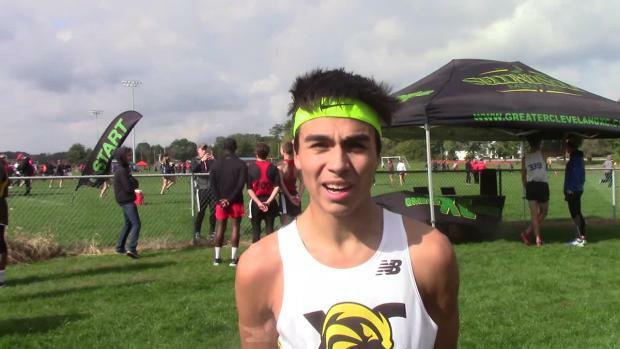 Riverside-Painesville's A.J. 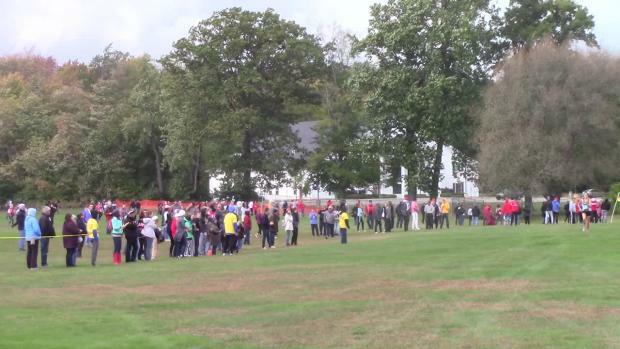 Haffa secured the Division I race win due to his 16:03.16 clocking.